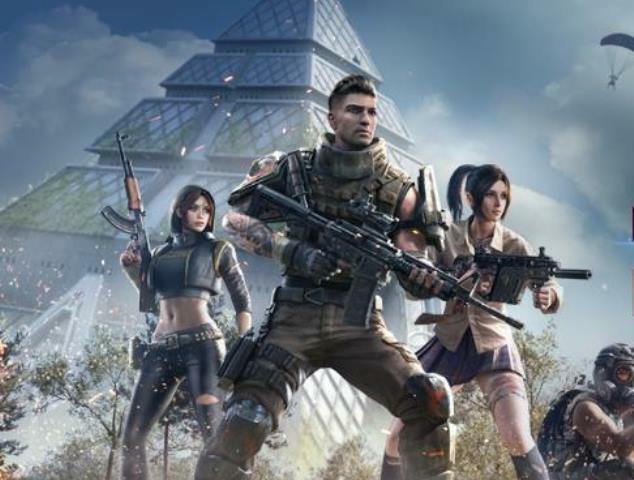 FunEase, a joint venture between FunPlus Sports and NetEase, announced that it will showcase esports slate, Rules of Survival Global Series, exclusively on Facebook. Content will include streams of RGS North American and South East Asian divisions in at least 5 different languages. “We are proud to work with Facebook to bring RoS Global Series to even more gamers and fans worldwide. With Facebook’s mobile audience and global reach, combined with FunEase’s vision for the league and innov3ative production capability, we have the opportunity to build a global community around RGS and bring the joy of the game to more people worldwide,” said Andy Zhong, Founder and CEO of FunPlus. The Rules of Survival Global Series officially was born in July, with the launch of North American “Fox Plain” and South East Asian “Regional Clash” divisions. The qualifiers stage in the two regions attracted thousands of people who formed 1662 teams that are currently fighting for a chance to join the regional finals at end of August (NA Fox Plain) and the end September (SEA Regional Clash). The league will then culminate in a global scale tournament featuring the best teams from each region at the end of league year 2018-2019.